Southern Loggin’ Times’ September issue spotlights Terry Hayes, co-owner of Levon’s Logging and his partner J.M. Huber for implementing a Tennessee reforestation program. Southern Stumpin’ features Chuck Leavell, rock-and-roller keyboardist for the Rolling Stones turned tree farmer. Balfour Lumber is mentioned for upgrading for the future, and the issue addresses whether or not the pulpwood slump is ending. Since I can remember I've always had a strong affection for music. Whether it's blues or bluegrass, classical or classical rock, jazz or whatever, music is something I consider to be one of God's great gifts for soothing the soul. I've collected an assortment of records, cassettes, CDs and even live recordings of concerts I've attended. I also enjoy playing (although not very well) and collecting musical instruments, including guitars, mandolins, drums, a piano and various other noise makers-as my wife calls them. 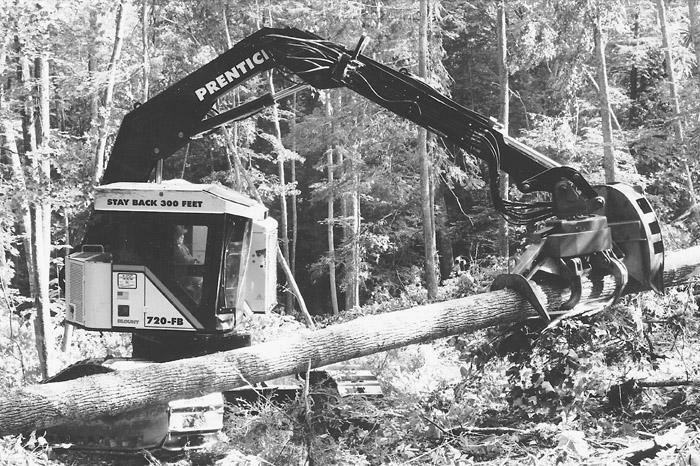 In the mountains of Appalachia, logging crews typically consist of a sawhand or two, a cable skidder or two and a loader. Why? Well, the steep terrain means you can't run a feller-buncher and grapple skitters. 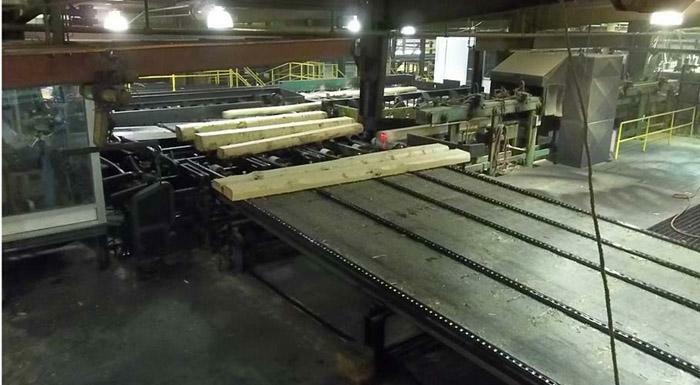 Select Lumber is among those challenging that assumption with a large stable of equipment, which is at the least unusual in these mountains, and a veteran partner. 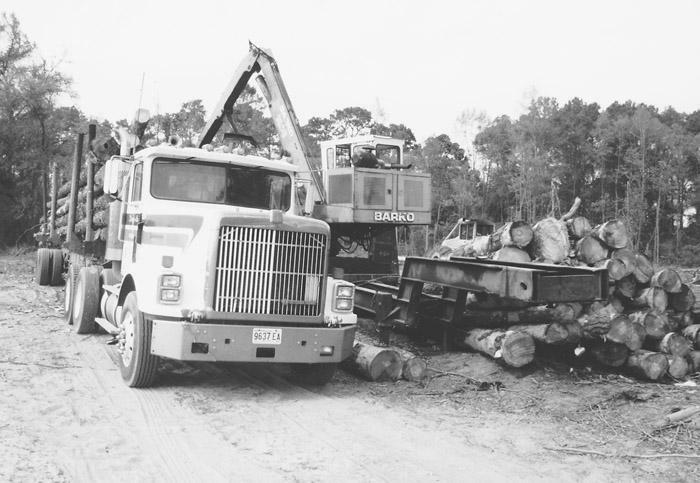 In a business where many have trouble keeping reliable labor or run into heavy debt buying new equipment, Dale Dunning, owner of Circle D Logging & Forestry, has found the answer by working with family and maintaining older equipment. Dunning, 48, has 25 years of logging experience and was named the 1998 Kentucky Logger of the Year at the Kentucky Forest Industries Assn. annual meeting earlier this year in Louisville. Woods veteran L.A. 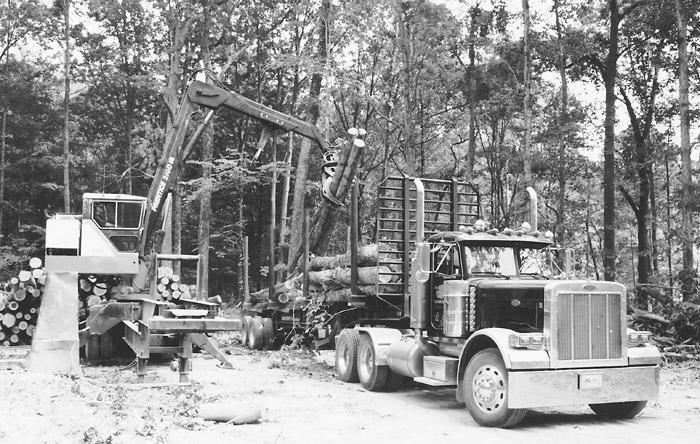 Hood is a logging fixture in this part of the state. The 74-year-old has harvested wood in southern Gerogia now for more than 30 years. Earlier this year, Southern Loggin' Times, working with Pioneer Machinery's branch at Moultrie, stopped by Hood's job to see how he was doing. Well, not much has changed since the last time SLT visited back in February 1991. 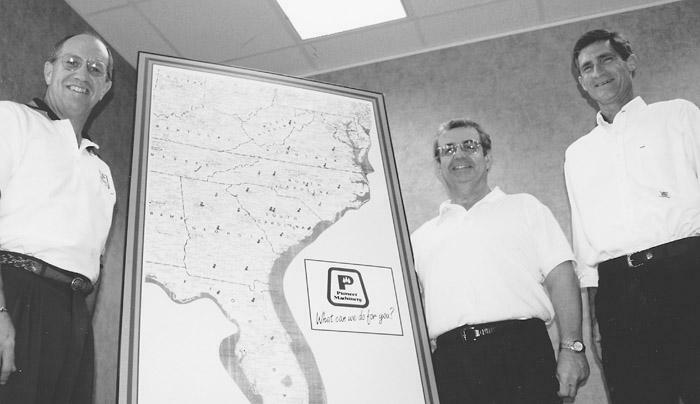 Billy Roundtree, one of many key figures in Pioneer Machinery's legendary success, recalls memorable words spoken by Pioneer owner Garner (Gar) Scott shortly after the company opened its newest branch in 1984. With its Statesboro store, Pioneer, under Scott's direction, had established a third location in Georgia after previously expanding to three stores in its home state of South Carolina. When you make a $4 million investment to upgrade the heart of your sawmill, the last thing you want to discover is that you're only about one-third of the way toward accomplishing your objective. 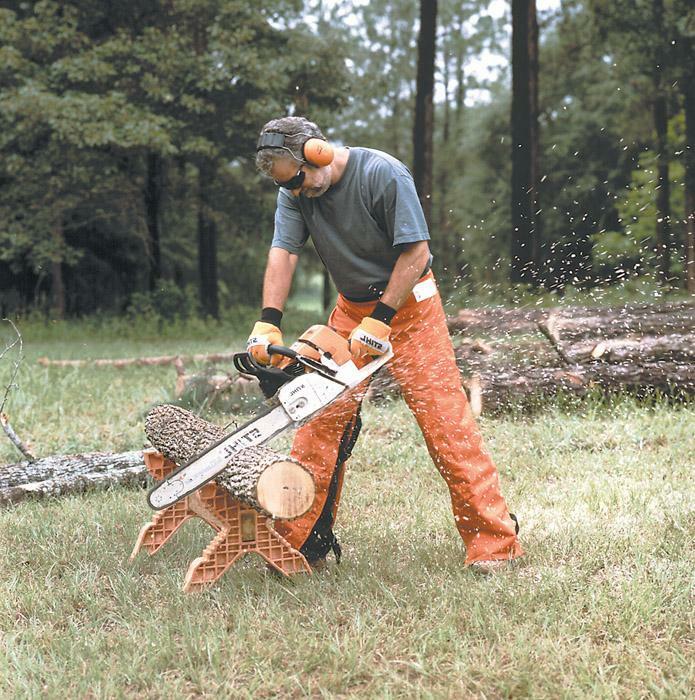 But that's the situation facing Balfour Lumber Co. officials now that their southern pine sawmill has installed a McGehee curve-sawing system and McDonough end-dogging log feed (EEDF) small log headrig. Mississippi Loggers Assn. has stirred up a hornet's nest by questioning what was previously unquestionable-SFI. According to an ad the group placed in Southern Loggin' Times in July, its members can point to a number of harvesting sites, supposedly logged in accordance with SFI guidelines, that "clearly" have not been properly harvested.